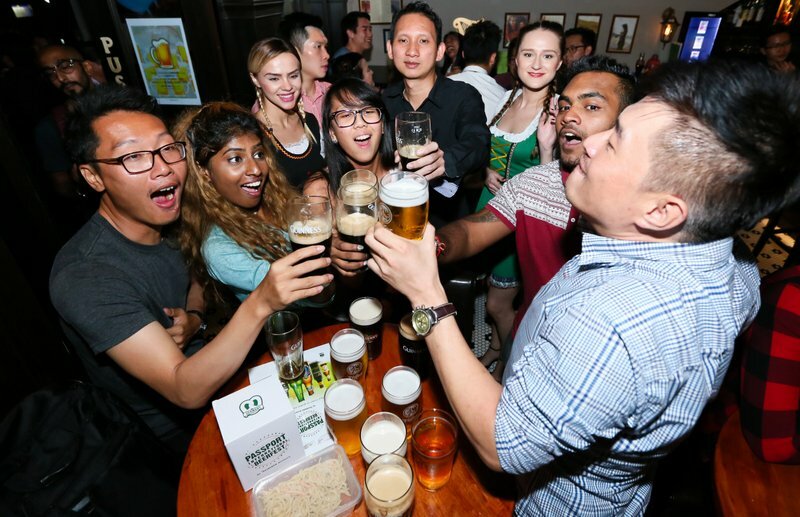 Fans at the Passport International Beerfest launch say ‘cheers’ to global experiences during the launch at Trec KL on Sept 22, 2016. 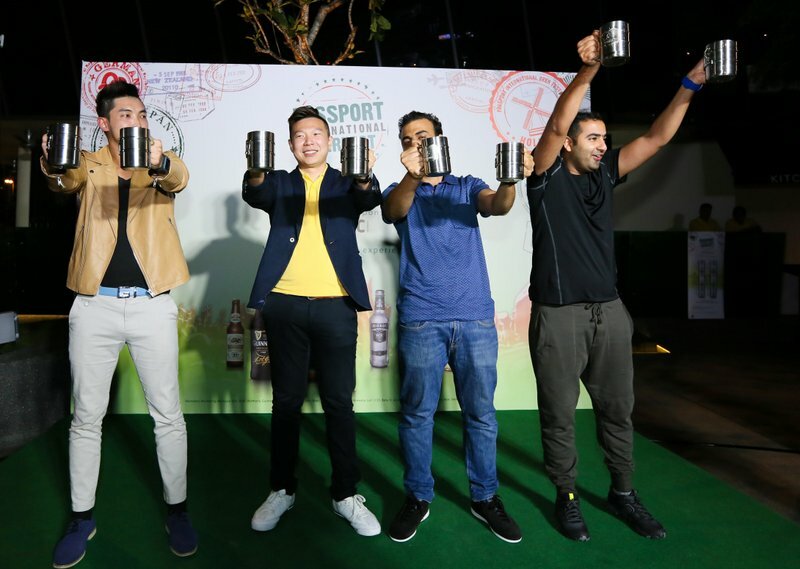 The brewery introduced its brand new initiative, Passport International Beerfest in an extravagant event at TREC KL, today. 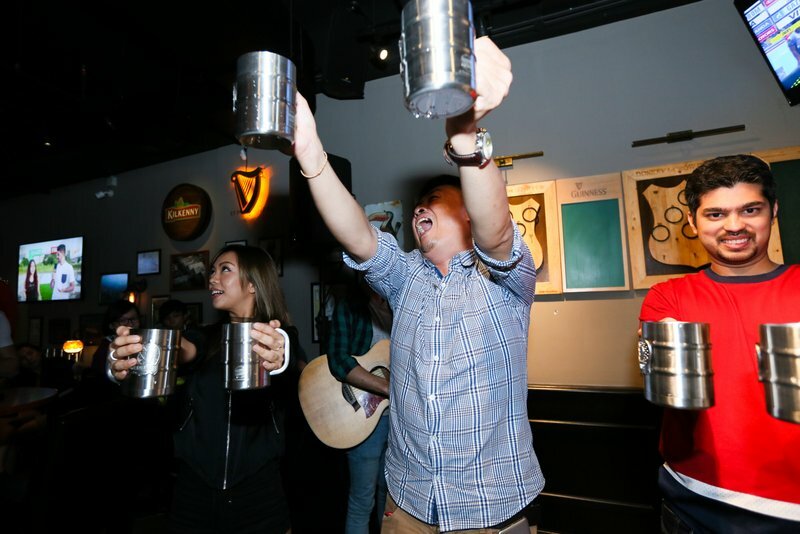 Passport International Beerfest is an all-out celebration of HEINEKEN Malaysia’s range of beers and ciders from The Netherlands, England, Germany, Ireland and Asia, and a chance to bring to life the experiences and cultures behind each of them. All ready – The brand ambassadors strike a pose for Passport International Beerfest’s launch. 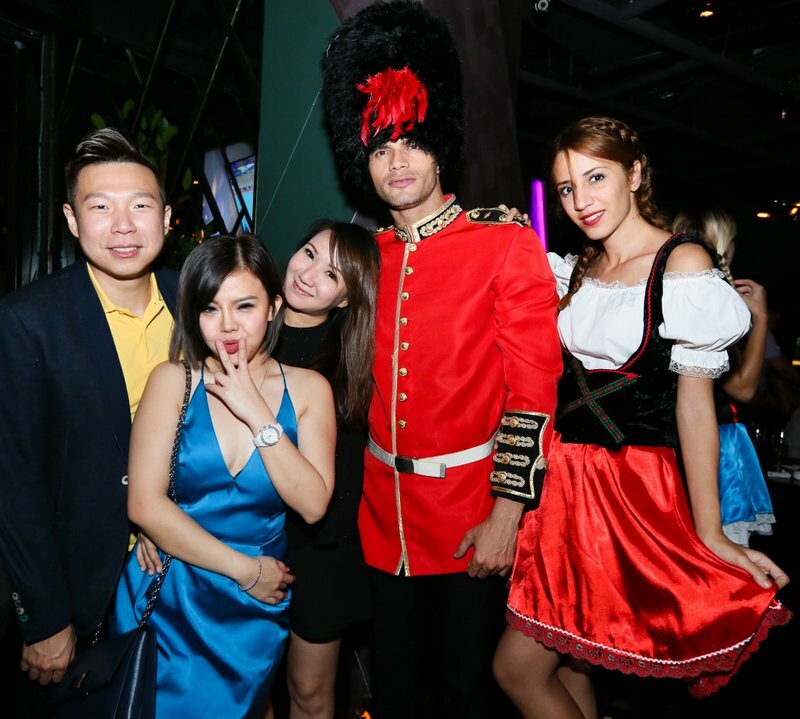 Heineken Malaysia Berhad’s Passport International Beerfest began with a bang on Sept 22, 2016 at Trec KL. Let the festivities begin! Passport International Beerfest sets out to bring global experiences to its consumers. At the end of the night, guests leveraged on the exclusive promotion by GRAB, the official transport partner for Passport International Beerfest. This event marks the start of the campaign. For more information on Passport International Beerfest and to know more on how to be a part of the celebration, log on to www.facebook.com/PassportInternationalBeerfest. 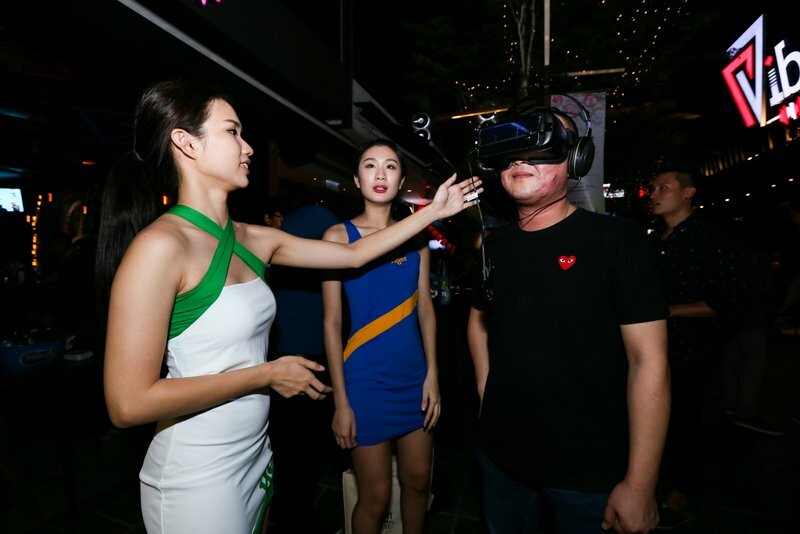 This entry was posted in News, Uncategorized and tagged beer, festival, heineken, heineken malaysia, tiger by TheGoodGoodGuy. Bookmark the permalink.